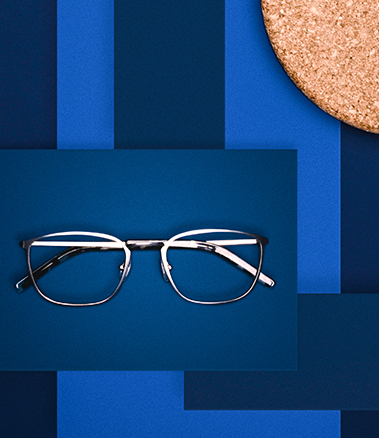 INTRODUCING THE ULTRA-LIGHT EYEWEAR THAT'S DESIGNED TO PERFORM. 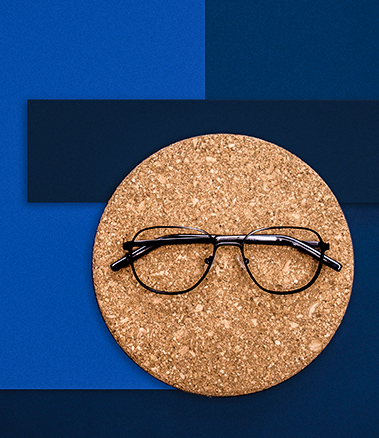 Titanium is one of the toughest yet lightest materials on the planet, handcrafted in Japan for quality and durability you can count on. 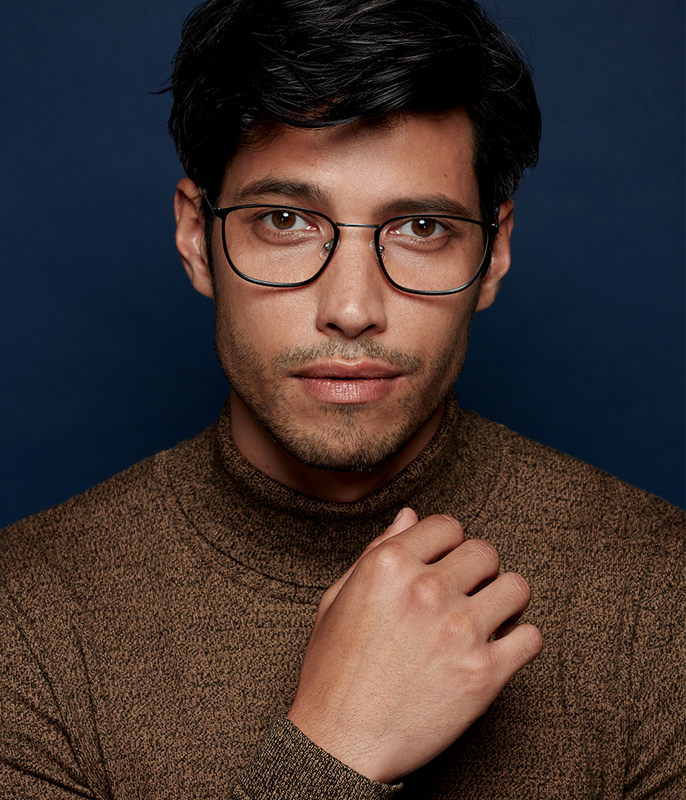 Discover our very first eyewear collection to feature titanium, with hypoallergenic frames that won’t irritate your skin over time for ultimate comfort and unbeatable performance. 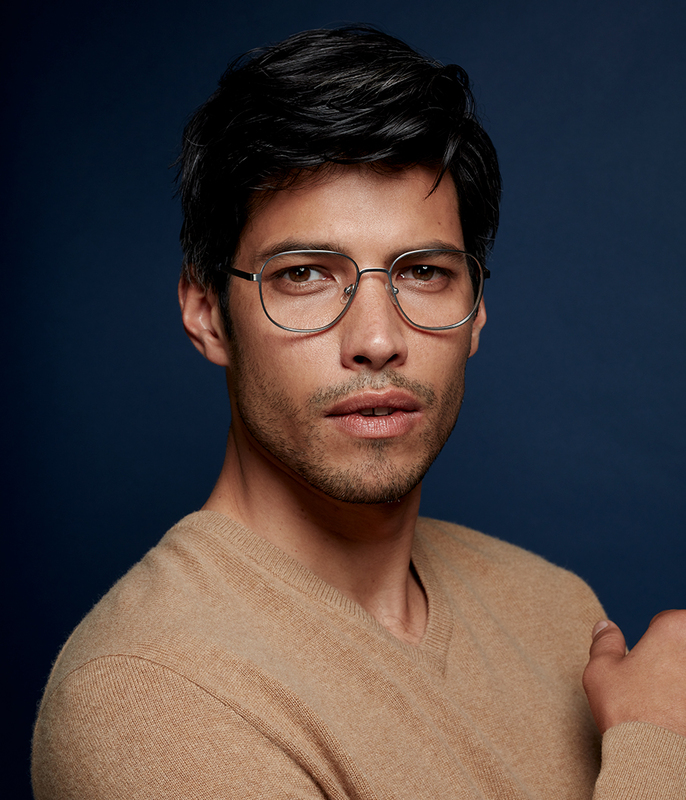 Try our timeless and lightweight Titanium frames Collection including three styles that make a super tough statement.